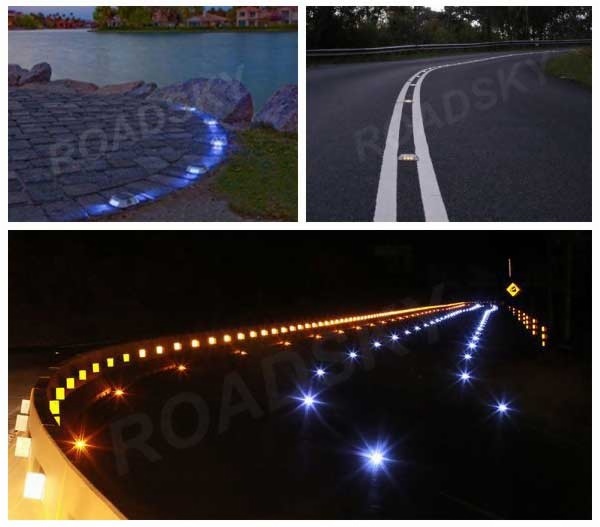 Solar road stud is used on Highways, at parking lots, also used on curves on roads. 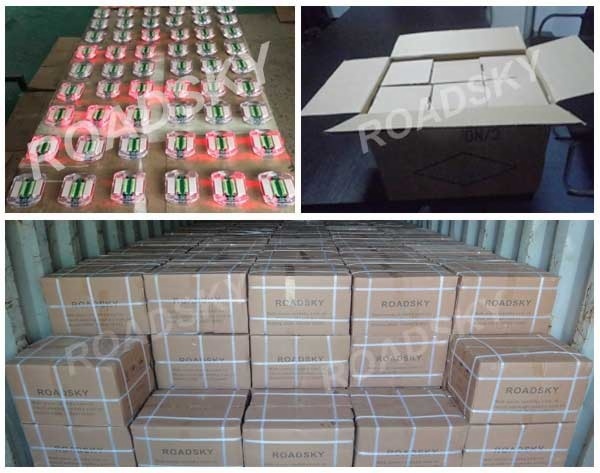 2.Proving great visibility for drivers at night and during bad weather conditions to prevent fatal accidents and serious injuries caused by hidden and hard-to-see center lines. 3.Cost effective,easy to install and virtually no maintenance.